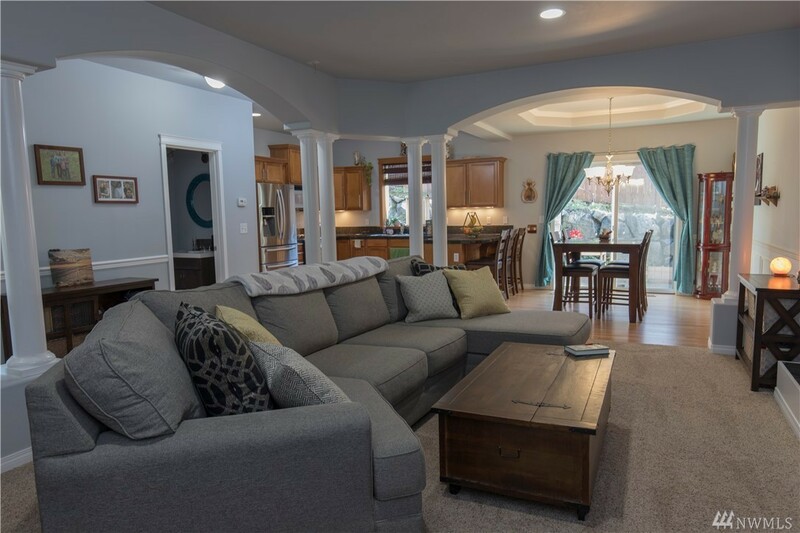 Immaculate home in sought-after gated Silver Leaf community. 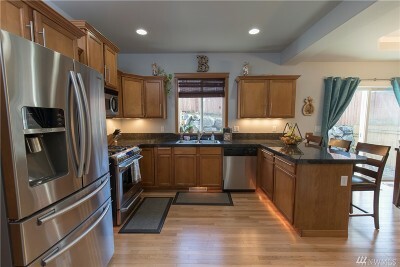 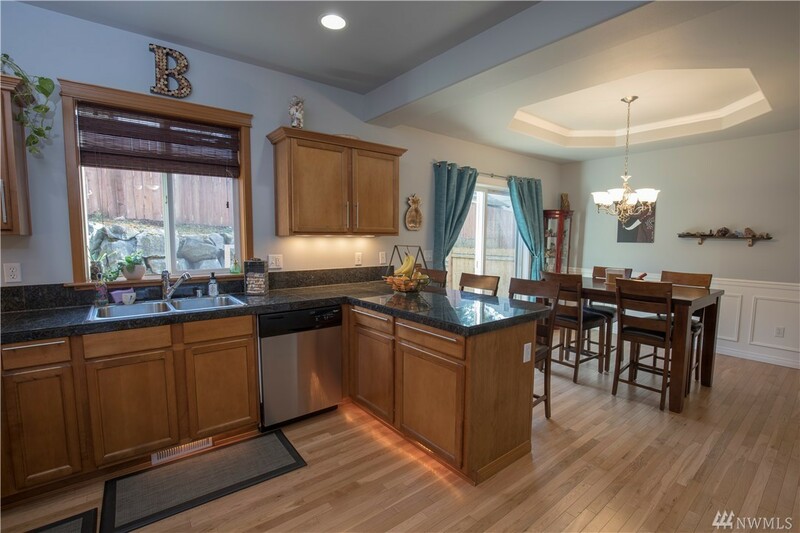 Enjoy the gorgeous chef's kitchen w/ granite counters & SS appliances. 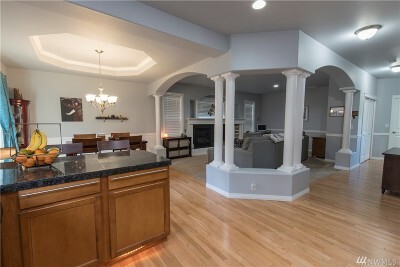 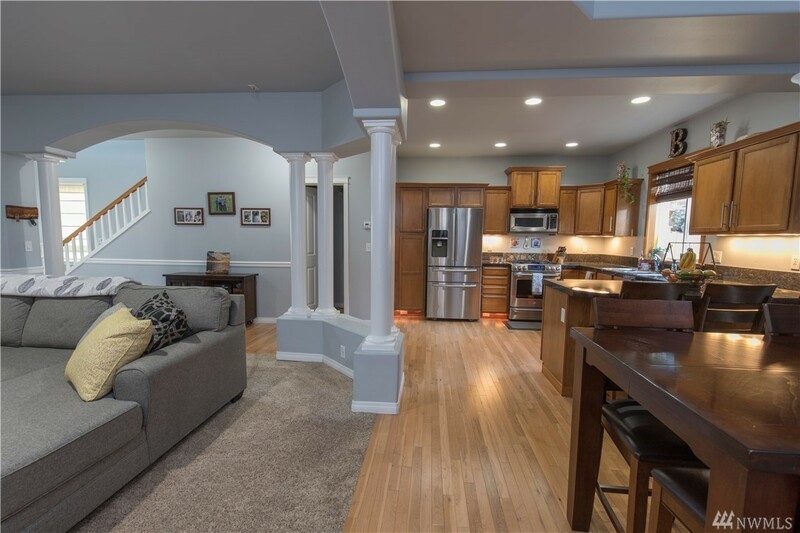 Perfect open flow to dining & spacious living room surrounded by classic columns. 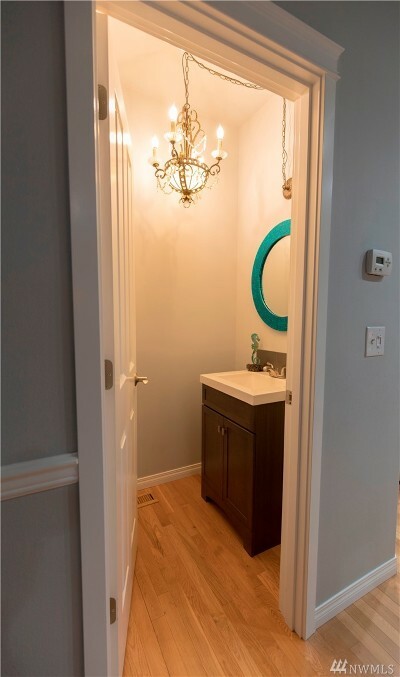 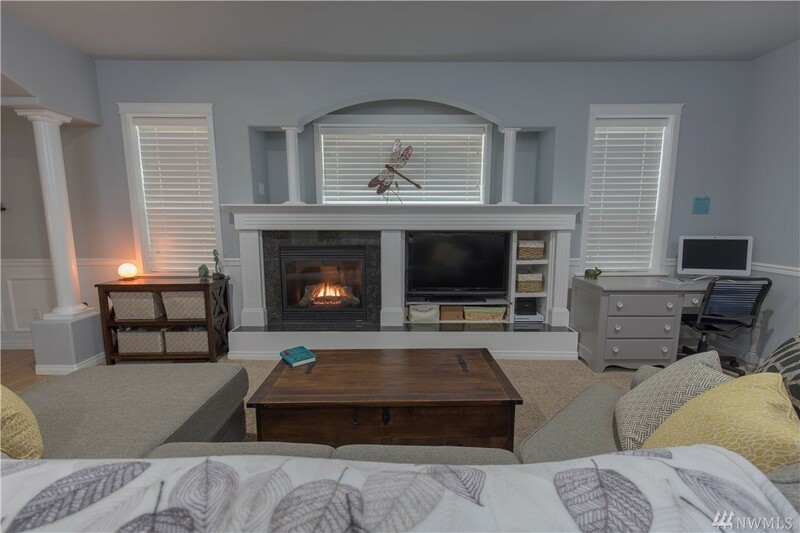 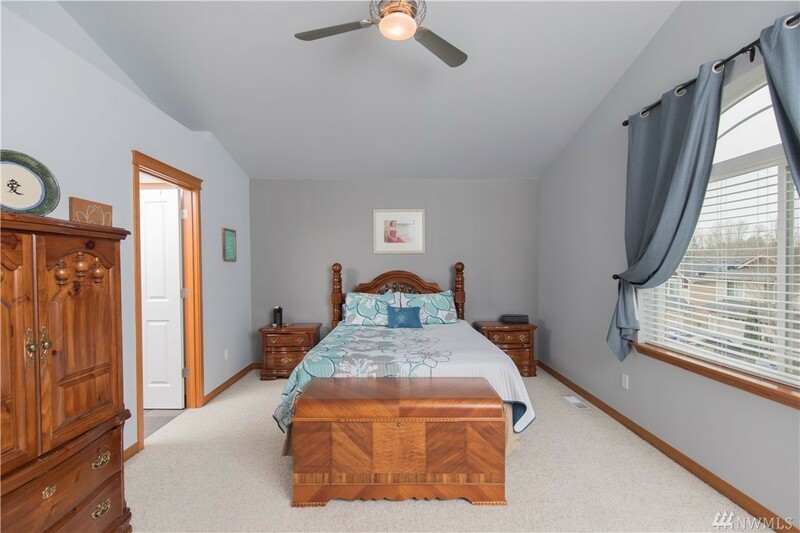 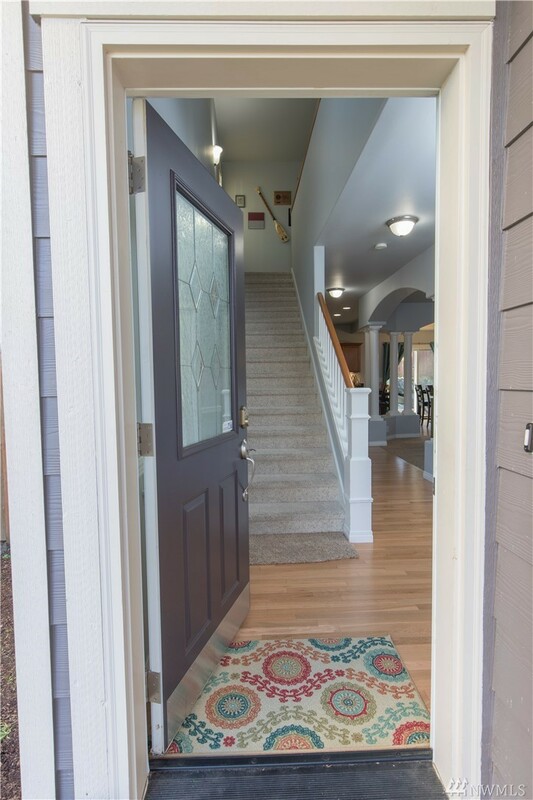 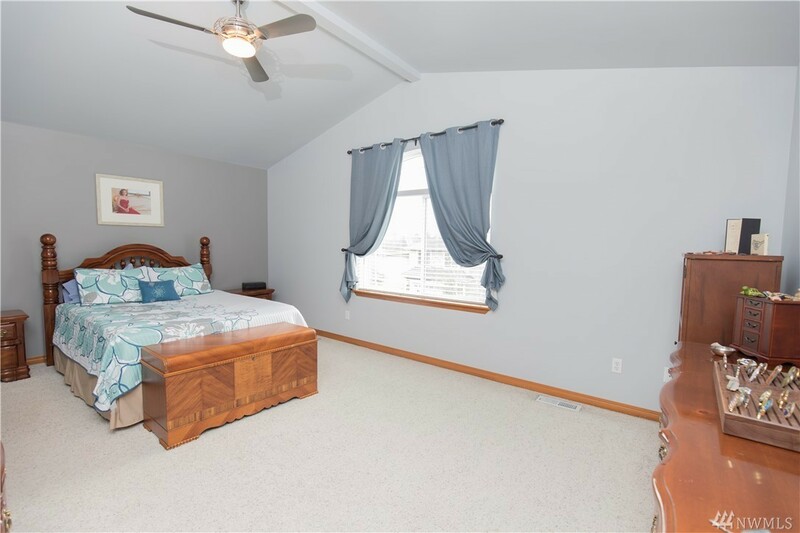 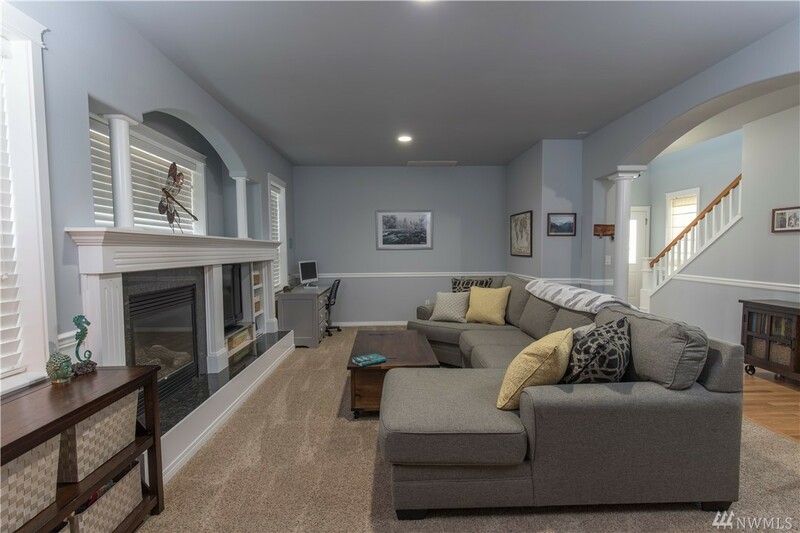 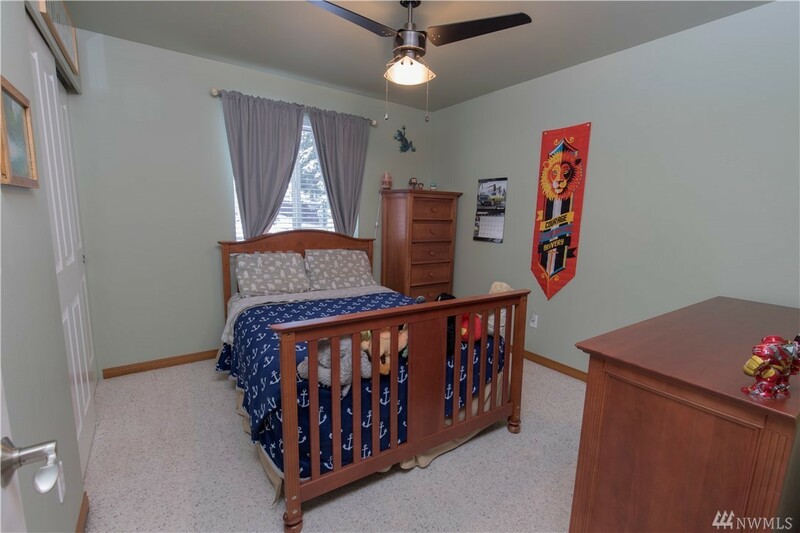 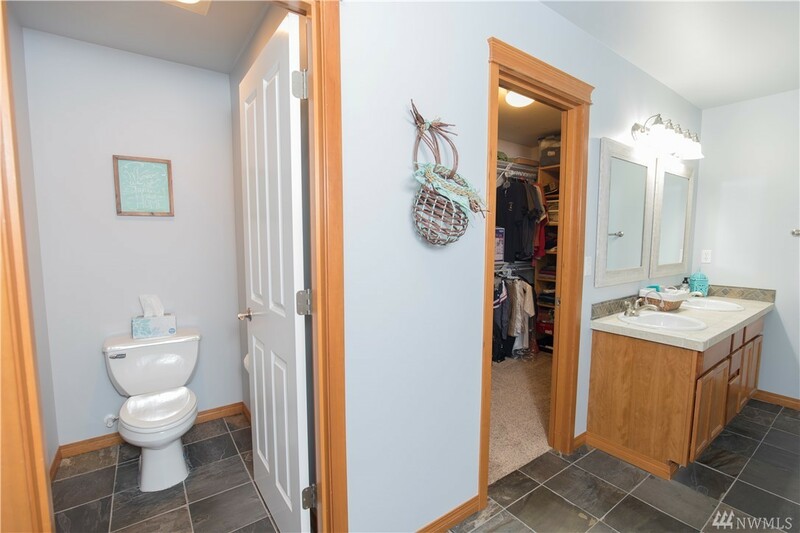 3 beds upstairs inc large master suite w/ vaulted ceilings & luxurious 5-pc master bath w/ roomy walk-in closet. 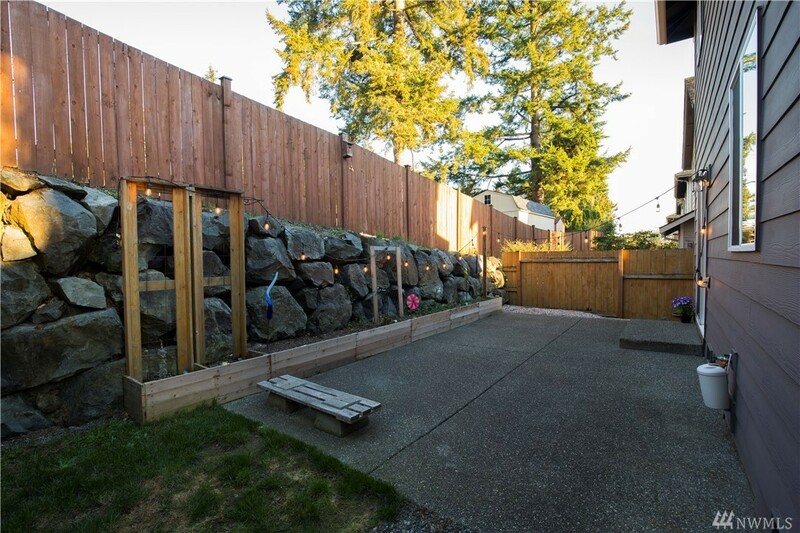 Secluded fenced backyard w/ patio & raised garden beds. 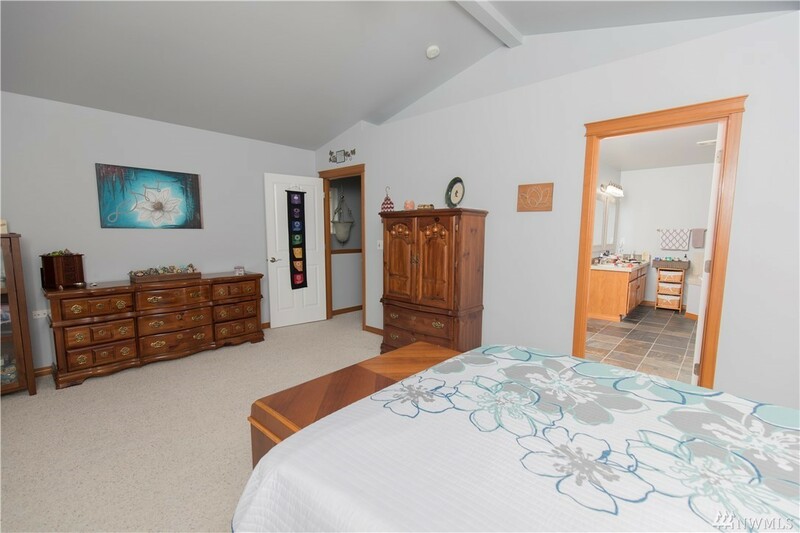 Large garage w/ ample storage. 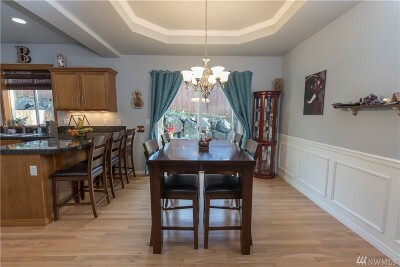 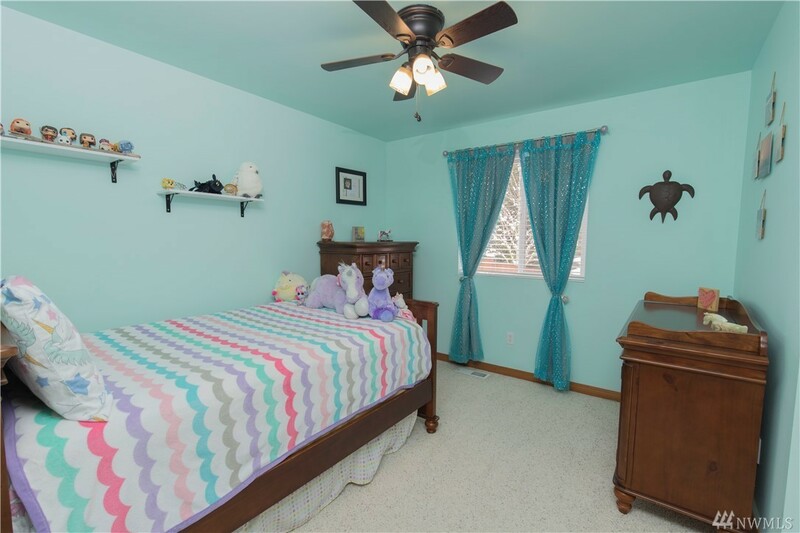 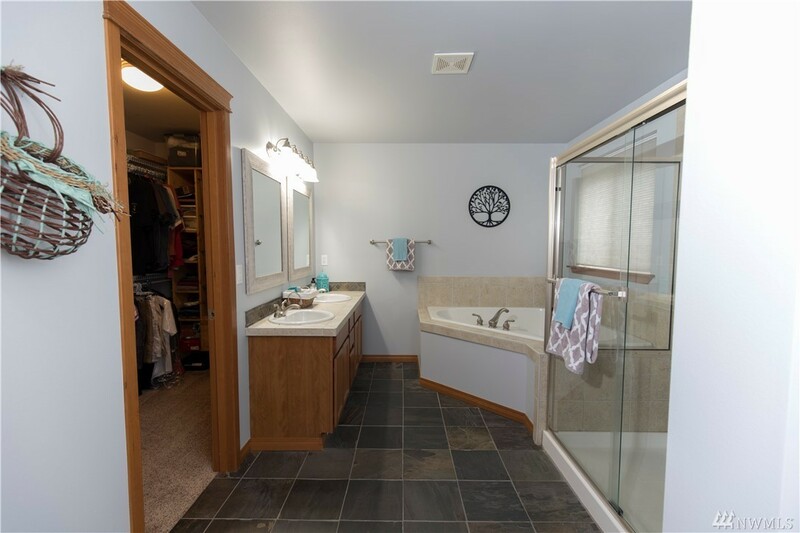 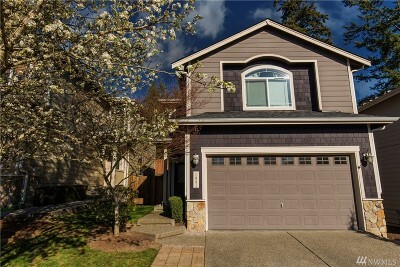 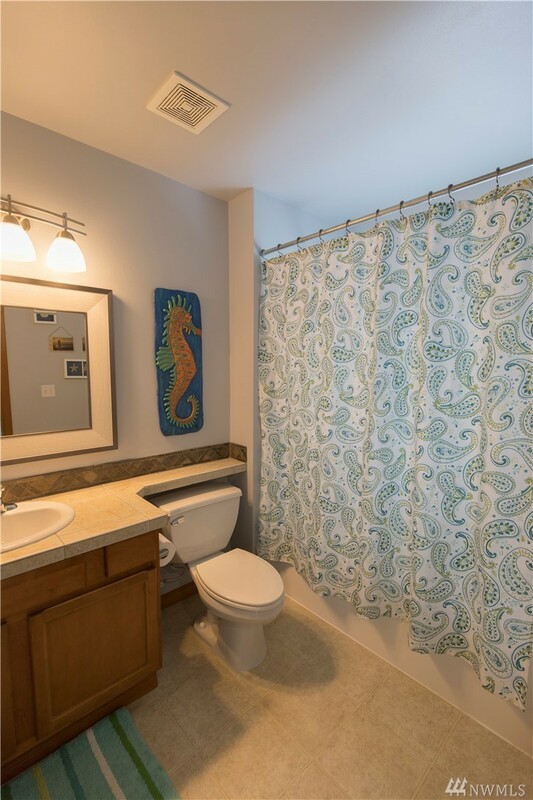 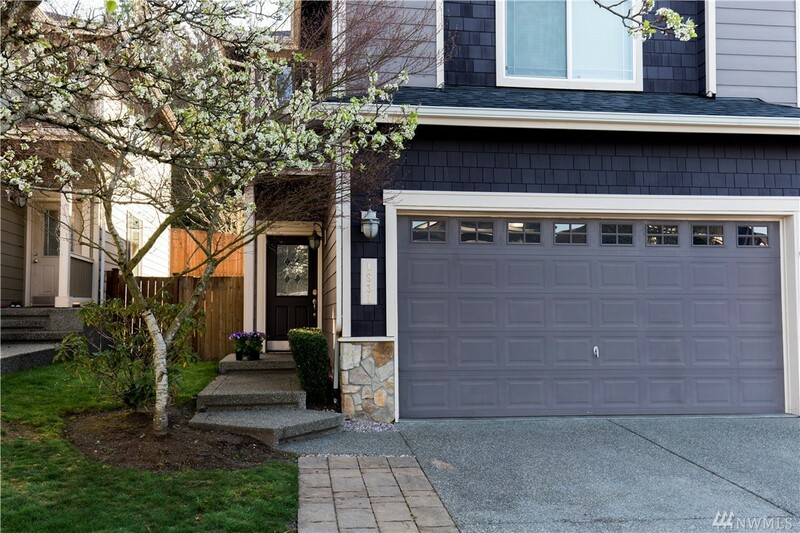 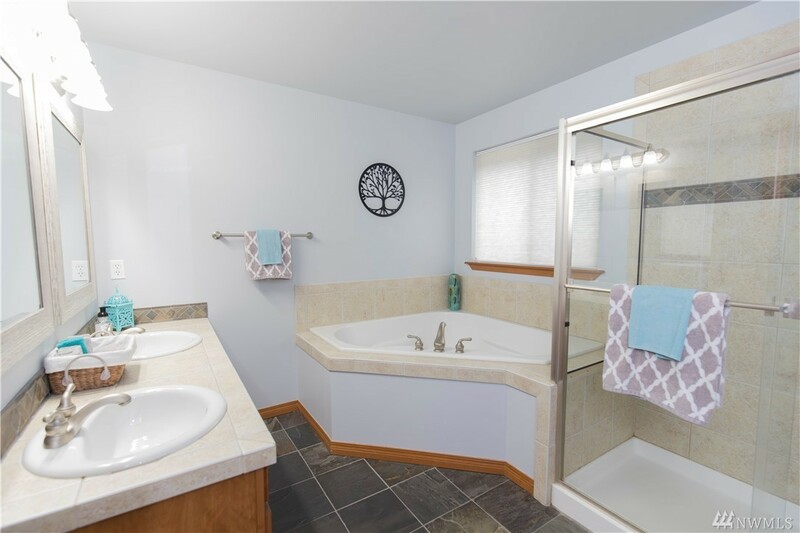 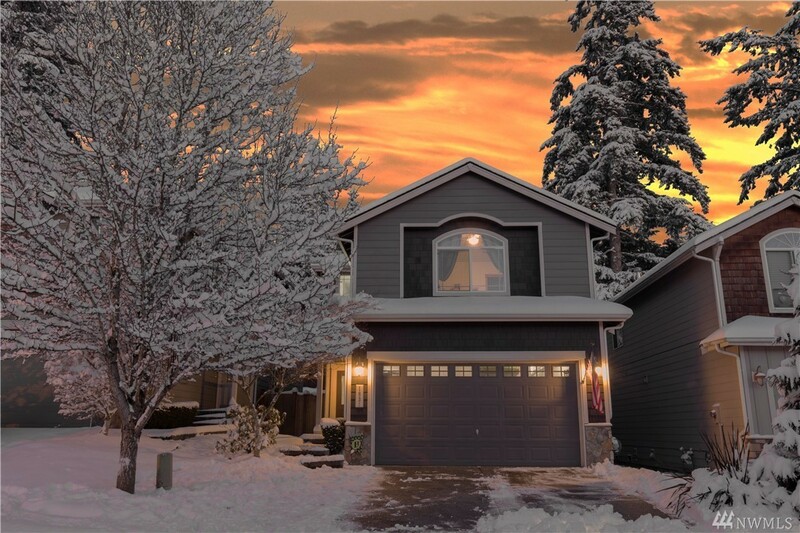 Desirable Lake Stevens schools; perfectly located near downtown, I-5 & Hwy 9.